In a city where an appointment with a dermatologist is hard to find, we make it easy. No guessing games here. Our prices are transparent! Our simple and transparent pricing is readily available on our website. Since no one likes surprise bills, we don't send them! Skin, hair and nails make up the largest organ of the body and can often show the first signs of internal disease. 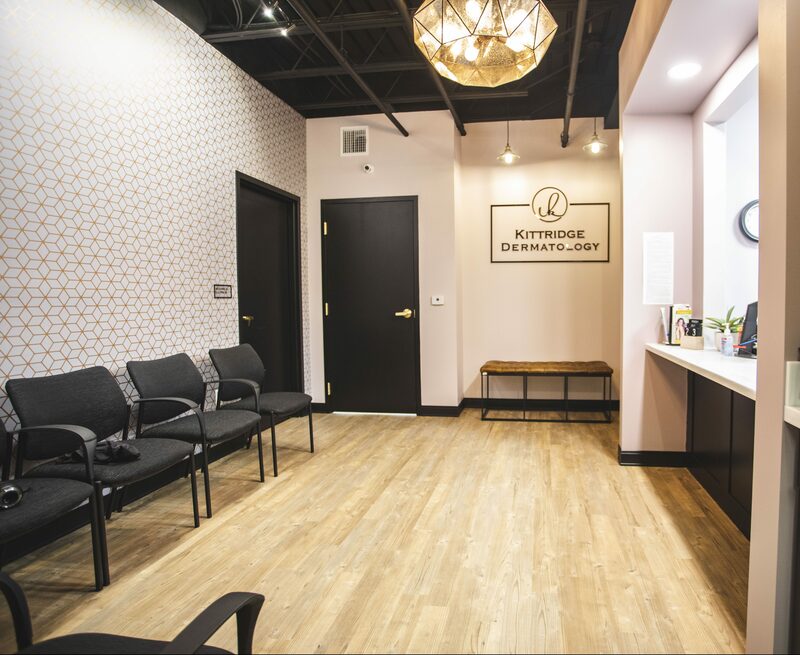 Dr. Kittridge is a board certified dermatologist who specializes in the diagnosis and treatment of thousands of skin, hair and nail disorders. She treats patients of all ages. More people are diagnosed with skin cancer each year in the U.S. than all other cancers combined. Dr. Kittridge is a board-certified dermatologist experienced in diagnosis and surgical treatment of benign, pre-cancerous and cancerous skin lesions using various techniques. Dr. Kittridge practices cosmetic dermatology procedures conservatively. She always puts patient safety first and strives to provide natural, individualized results that enhances the patient's existing beauty. Took my 6 year old son to see Dr. Kittridge today to have a mole checked out. It took less than a week to get an appointment at a time that was convenient for me which was a huge bonus because it takes a month and a half to get into a pediatric dermatologist (or any dermatologist for that matter). She was great with my son and gave me peace of mind that all is well. She also spent time educating me so that I know what to look for in the future! With my high deductible plan, it would likely cost me more than it did today even with insurance. We’ll be going back for sure. Dr. Kittridge is the best! Great staff and such a cute and welcoming office. Dr. Kittridge spent so much time with me looking at my skin and my areas of concern. Thanks for being so nice and for saving my skin! You’re the best! I just had my first visit with Dr. Kittridge and I was very happy. She removed a mole painlessly and spent lot of time talking to me about my skin and the concerns I had. I would recommend her and I have to add her new location was beautiful and very clean! Call us rebels, but we said bye-bye to insurance! At Kittridge Dermatology, we can see EVERYONE, regardless of insurance status or type. We simply do not bill the insurance company for our services. We are out-of-network for health insurance and do not contract with Medicare or Medicaid. This allows us to set reasonable and transparent prices, and allows you to have better control of your care. Dr. Kittridge works with and for her patients and not a third party. Anyone can wear a white coat and call themselves a "doctor" in this current healthcare environment, but not everyone is board-certified in dermatology. 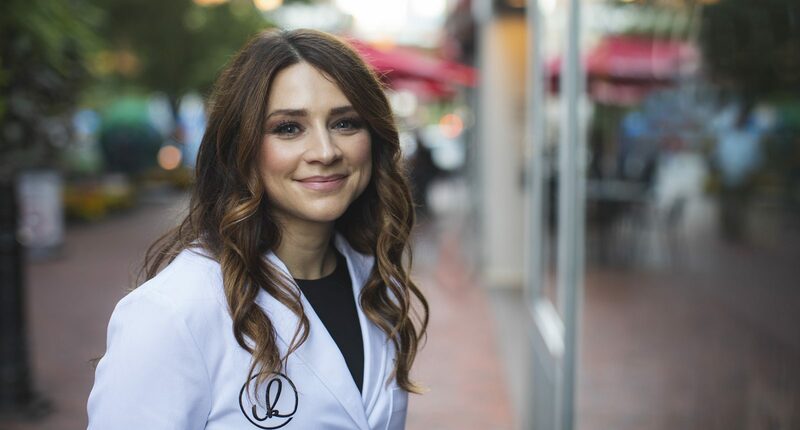 Dr. Ashley Kittridge is a board-certified dermatologist in the South Hills of Pittsburgh with a passion for quality patient care and with an expertise in medical and cosmetic dermatology. 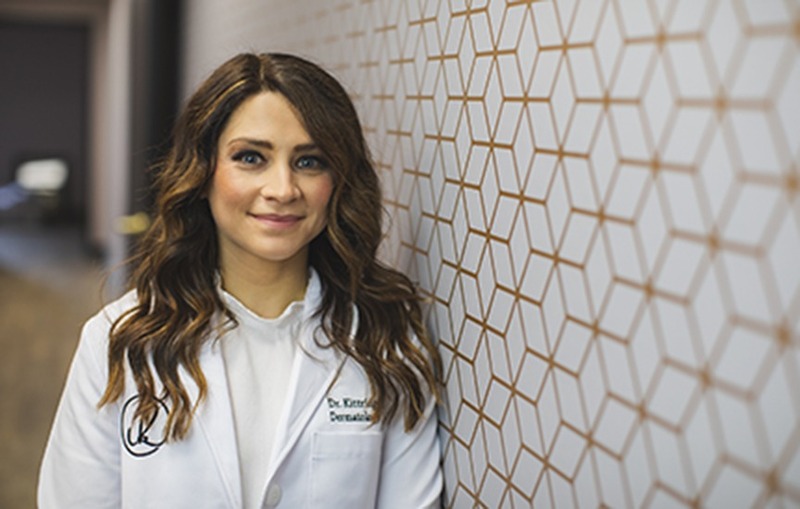 As the owner and founder of the first direct care dermatology practice in the Pittsburgh area, she is a mover and a shaker. In this modern practice, Dr. Kittridge focuses on accessibility and quality. Need an appointment now? No problem. Call us today and we'll get you an appointment within a week! The best part- you will not see just any "provider," you will always be seen by Dr. Kittridge. Dr. Kittridge is also a co-founder of Direct Care Physicians of Pittsburgh. Established by a group of multi-specialty physicians, this group focuses on connecting patients to direct care physicians and affordable healthcare resources. The Direct Care Physicians of Pittsburgh are disrupting the status quo of healthcare.